"We are absolutely thrilled with the work and the completed project. Couldn't be happier with James and his crew. Please let me know where I can post gushing positive reviews and photos for you! I've told everyone I know what a fantastic experience we had and the quality of your work. 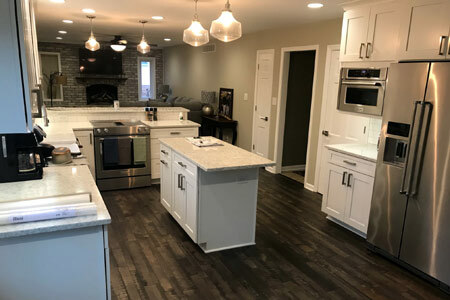 I had never done any kind of remodeling project, and your company has been tremendous.... managing expectations throughout the process, and making suggestions along the way." "Third times a charm! Mike repaired my fence from the fallen tree and made sure all the slats were secure around the entire yard. I especially appreciate him reusing the slats that could be salvaged from the destroyed fence. It saved me money! Thanks so much!" "We love how everything looks. Your crew was easy to communicate with, thoughtful and extremely professional. Thanks again!" "I wish to express my appreciation for the great job you all did for me. My room is beautiful and it far exceeded my expectations. Kurt did a fabulous job especially on the finishing of the walls and ceiling. I am sure you will be hearing from me again as I have more projects in my head. If you ever need a reference, I am your person." "I can't begin to express my thanks to your company for sending me such wonderful men to help me fix my house. I can't say enough good things about Mike. What a hard worker! He treated my house as though it was his own and when Kurt came one day to help, they fixed my chimney in half the time and saved me money in many ways when another contractor quoted six times the amount. I'm a customer for life!" "We are totally in love with James..he is wonderful and very talented!" "I am so spoiled by your guys ― Mike, James, and Kurt. You have an awesome crew that has always been very polite and they go above and beyond to make sure I am happy. And they always clean up after themselves. They usually leave things better than before they came!!!" "I can't thank you enough for the beautiful kitchen you designed and built for my mom. It was a pleasure working with you and all of the professionals at T. Morgan, Your commitment to excellence and assuring a high level of customer satisfaction were beyond compare. Thank you so much for everything." "Thank you so much for working so very graciously with us! The new floor makes me happy every time I see it!" "Your team has done an Amazing Job! The guys were very professional and courteous, would recommend you to anyone else looking for remodeling needs." "Well, you've done it again! Mike was able to create an entranceway that I envisioned in my head. The details made all the difference. He's always so thorough and careful with my property. Thank you!" "Dear Tim & Shani & All, Many, many thanks for all your help and especially for the quick response to our roof leak. I feel so secure now knowing it is fixed! A special thanks to Kurt for catching up all our small jobs. He is a gentle and talented man. As I've said many times, your company is the best! Until the next phase of work later in the spring"
"It goes without question that ALL work performed certainly exceeded my expectations. And, as far as T. Morgan Construction is concerned, your timely response to any questions or otherwise, regarding any work done for us, has not gone unappreciated. Seems you are always there. Working with you has been a real pleasure." "Jim and I just wanted to let you know how pleased we are thus far on our remodeling project. The professionalism that Jim and Kurt have exhibited is top notch. They are both knowledgeable and helpful as well as very considerate. It is quite obvious that your desire to provide a quality product has been embraced by these 2 employees. We have enjoyed working with them and are quite comfortable having them in our home. We are looking forward to more of the same. Having heard so many horror stories concerning remodeling and such, we are eager to share our story of such a positive experience." "We are very happy with our bathroom. John does great work and is a pleasure to have around. We especially apprecaited his attention to detail and his willingness to discuss each phase of the project with us before he proceeded so we could review any options that might improve the outcome." "Thank you for rescuing us from another housing disaster. 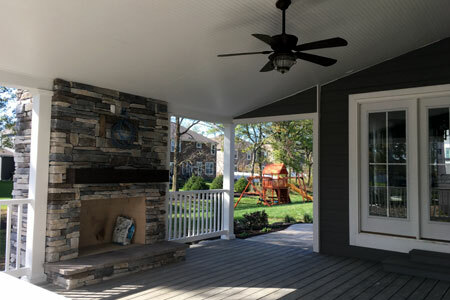 You have no idea the peace of mind it gives us to have your company's quality and integrity behind this work and everything else you've done at our home this year." 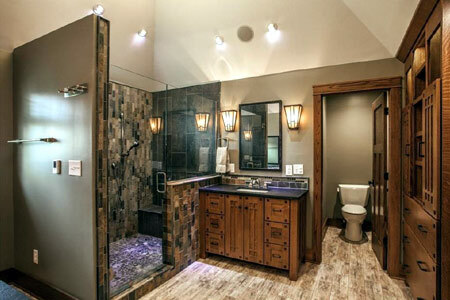 Why Wait for Vacation to Enjoy a Luxurious Bathroom? Make the Most-Used Room in Your Home Work for YOU! Create Inviting Outdoor Spaces Around Your Home! Add More Space to the Home you Already Love! 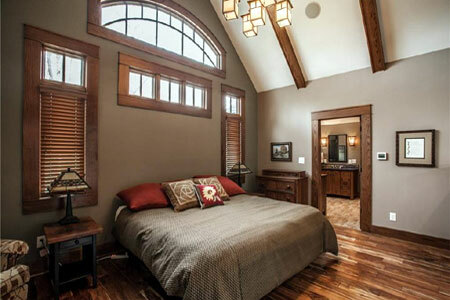 T. Morgan Construction is here to help you get started on your home improvement project! Sign up to receive our current promotions! © 2018 T. Morgan Construction, Inc | All Rights Reserved.